The following is a brief synopsis of Richard Swinburne’s closing chapter in ‘Is There A God?’ published by Oxford University Press in 1996. In ‘How the Existence of God Explains Miracles & Religious Experience,’ Richard Swinburne’s argues that cases of miracles and religious experience provide substantial further evidence for the existence of God. This chapter comes at the end of Swinburne’s book There is a God. 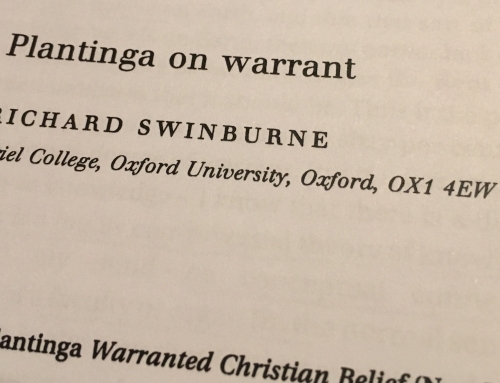 Up until this chapter Swinburne has demonstrated that there is significant evidence for God’s existence. Such evidence provides background evidence for cases of alleged miracles and religious experience (RE). In light of this background evidence we are unjustified in simply dismissing cases of alleged miracles and religious experiences of God, and we ought to consider their merits. Swinburne has given sufficient evidence supporting the existence of a God who is personal and we could expect to interfere in the world to help and relate with humans. 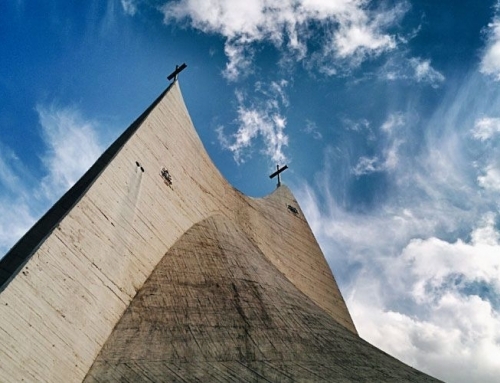 Given this, the evidence for the resurrection does not come out of a vacuum but is situated in the context of an expectation of something like the resurrection. Thus, the evidence for the resurrection is not to be dismissed based on unjustified presuppositions and the evidence itself provides further evidence for God’s existence. Likewise, with (RE), given the background evidence for God’s existence, such experiences should be taken as valid unless there is strong evidence suggesting that the experience is not valid (an application of the principle of credulity). Such evidence would have to be strong evidence that God does not exist, not just that the experience had natural causes, because religious experience could have natural causes given that God created the natural world. The author has already shown that the evidence supports God’s existence and is not strongly in favor of God’s nonexistence, thus such experiences should be taken as valid. Therefore, like the evidence for the resurrection, it is further evidence for God’s existence. There is solid evidence for God’s existence (EG). (EG) provides background evidence (BEm & RE) for cases of alleged miracles (m) and (RE). Given, (BEm & RE) we cannot simply dismiss the evidence for (m) and (RE). From 3, therefore the evidence for the resurrection should be taken seriously and it provides further evidence for God’s existence. From 3, therefore (RE) of God should be dismissed only in light of strong evidence that the alleged (RE) is invalid. This is what is called for by the principle of credulity, which we apply in other cases. Strong evidence showing that a (RE) is invalid would require strong evidence that God does not exist given that (RE) could be caused by natural causes since God created nature. However, given (EG) there isn’t strong enough evidence against God’s existence to overturn the legitimacy of (RE). Therefore, (m) and (RE) constitute further evidence of God’s existence. 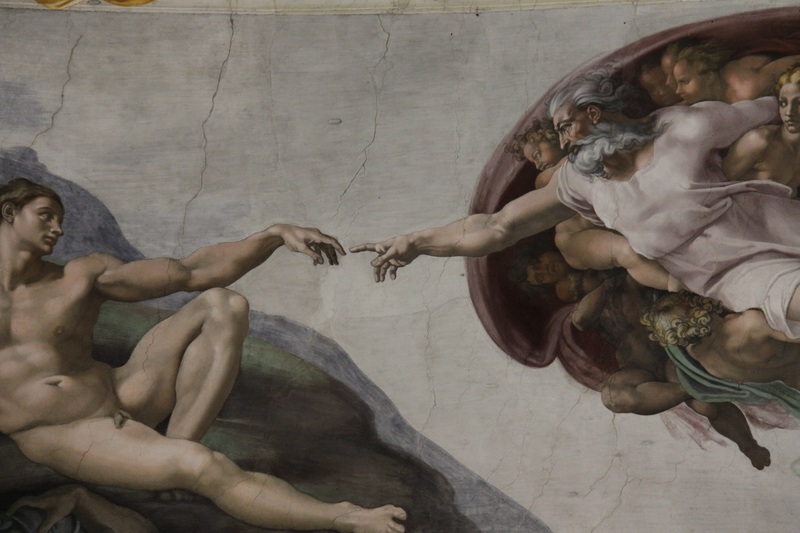 Featured image credit: The Creation of Adam by Michelangelo (c. 1512). Public Domain via Pixabay.